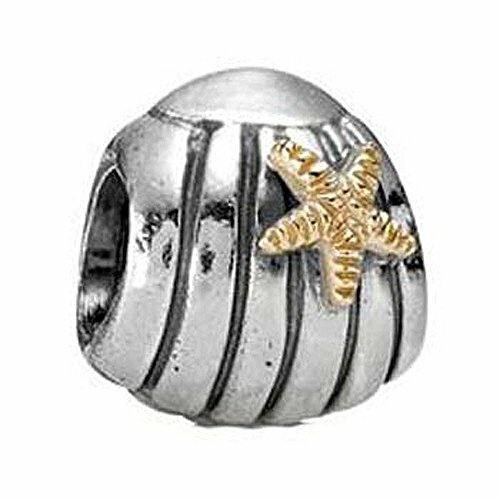 Sea Shell Pandora charms and beads are a perfect way to remember that wonderful vacation to the beach or a place you want to go. 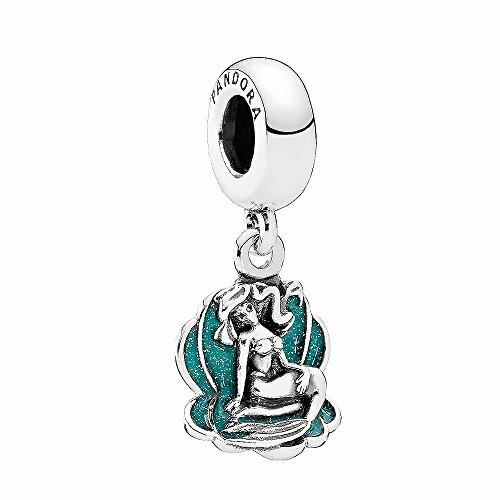 Whether you grew up around the ocean or travel to it, what better way to say that about you. 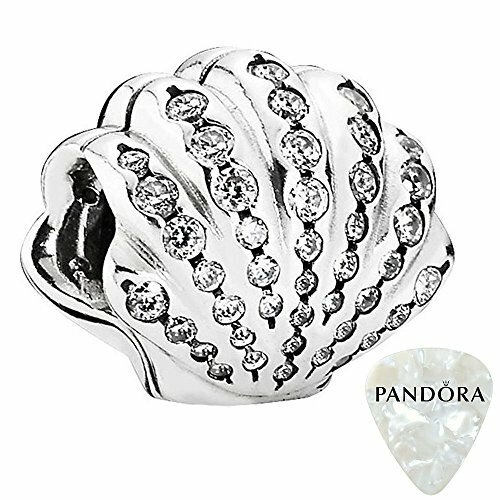 Add a seashell bead to your bracelet and tell everyone around you that there is probably some place you would rather be. 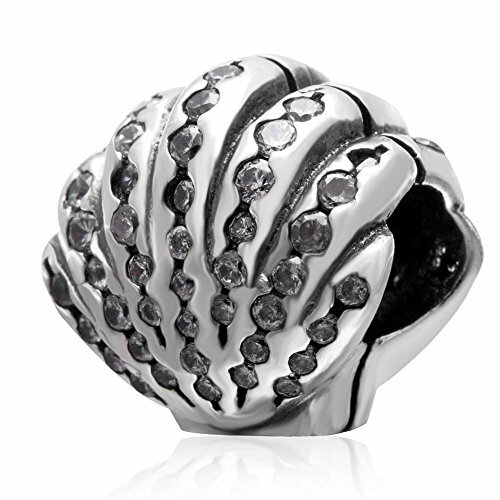 If you are a Disney fan, the Ariel sea shell is also available. 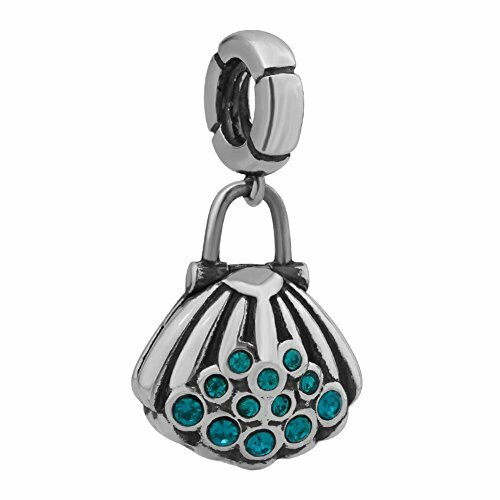 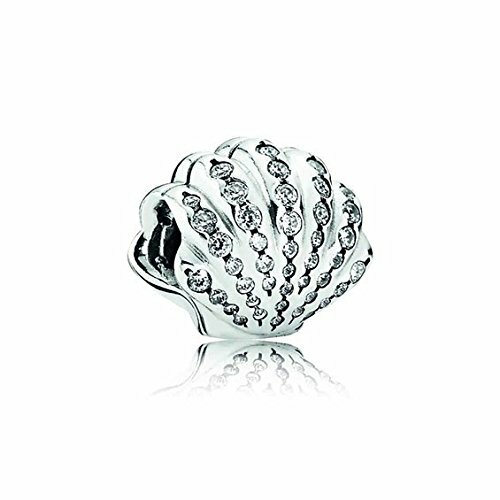 Sea Shell Pandora charms are made by Pandora and other manufacturers.